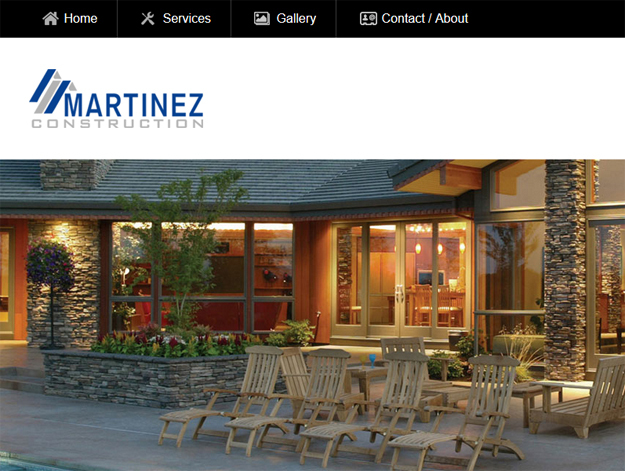 One Stop Creates is excited to have Martinez Construction in Omaha join our client list! Martinez Construction is knowns for their amazing custom work on driveways, pool decks, exterior house details, mason restoration, and much more! You can check them out (on their new website!) at www.martinezconstruct.com. If you are looking for a professional, mobile-responsive website, contact One Stop Creates today! Give us a call at (402) 522-6139 or simply drop us a line!